We Are Your Social Experts! 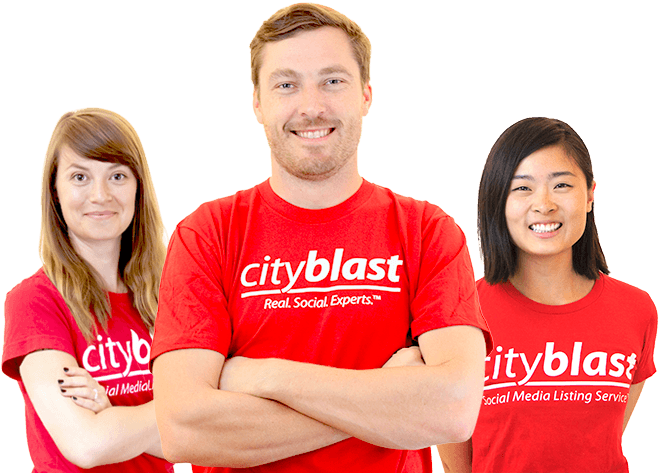 CityBlast Is Your Personal Team of Social Experts Who Drive Traffic, Increase Engagement and Save Real Estate Agents Time On Social Media. Branded Content & Local Featured Listings. We do it all - So you don’t have to. We are a team of thinkers, entrepreneurs, digital natives, problem-solvers and agents who want to bring exciting change to the workplace. We are committed to helping Real Estate Agents navigate the ever evolving Social Media Market in the easiest way possible. 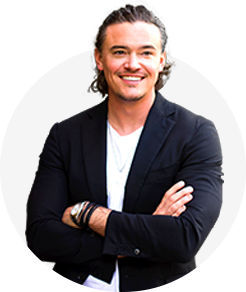 Established and founded in 2011, CityBlast has rapidly become the gorilla in Social Media Marketing Management For Real Estate Agents, with over 10,100 Realtor® clients all across North America. Our Social Experts have now posted over 2.6-million individual social media posts to agents walls - generating them leads, and keeping them always professional and up-to-date! 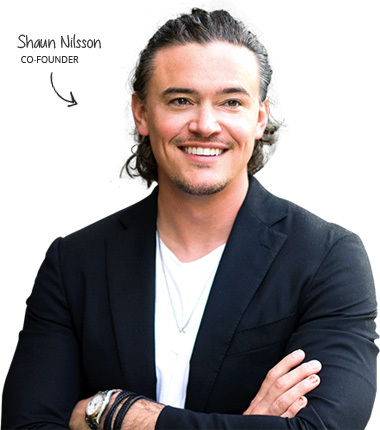 Co-Founder of CityBlast, the world's largest Social Media service for the real estate industry, reaching over 6,000,000 potential buyers every single day. 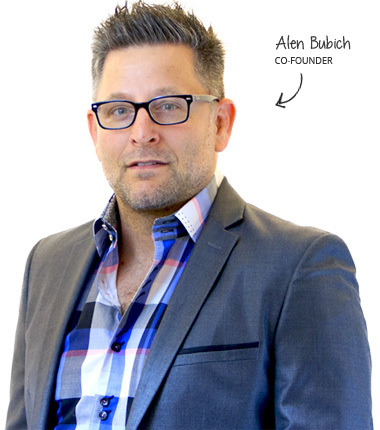 Co-Founder and Chief Technology Officer. 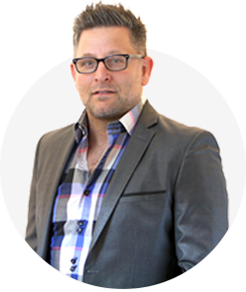 With over 18 years of software development experience at such world class companies as ScotiaBank, National Post, SinglesNet, Verizon, Ogilvy and WebKinz. The Heart Of Your Social Media Cityblast gives you all the power of 100 enterprise-level content writters starting at a low monthly cost of $99. Get in touch we may have a job for you!